Our Geovision – Future City® Model is a working platform to co-create, with the city community, a vision of the future for the city and a sustainable business model. People are a city’s greatest asset. The Future City® model is a holistic approach to addressing urban challenges and city visioning divided into six core city areas. Within each area, there are a number of key factors to take into consideration, as part of the Future City system and change agenda. A Geovision® strategy must analyse and take into account all six areas and feedback loops in order to propose a future system that is truly inclusive, integrated and holistic. “There are latent development opportunities in any given territory in the world. We are experts in identifying that hidden value that lies within physical, human, natural and cultural resources. 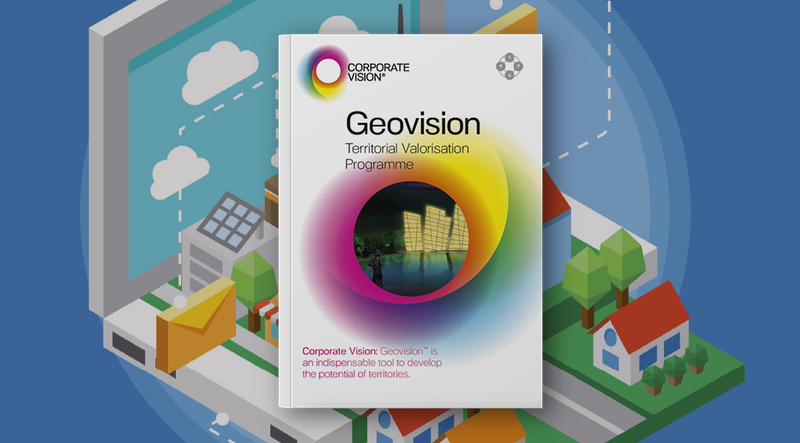 Corporate Vision®, create a strategic vision and put territorial assets to work. We communicate their value to the world with a distinct positioning and go to market strategy: we make a territory stand out from the rest. For cities, our FUTURE CITY® model empowers the city to progress the community and society” says Nicolas De Santis, CEO of Corporate Vision®. To request more information on GEOVISION – FUTURE CITY® go to our ‘CONTACT US’ section.